For those of you who have ever bought a property, you know that infectious feeling of independence and confidence very well. It was that same feeling, after my first home purchase, that planted the real-estate bug in my mind. Even though I’ve been a realtor for fifteen years, it never gets old! 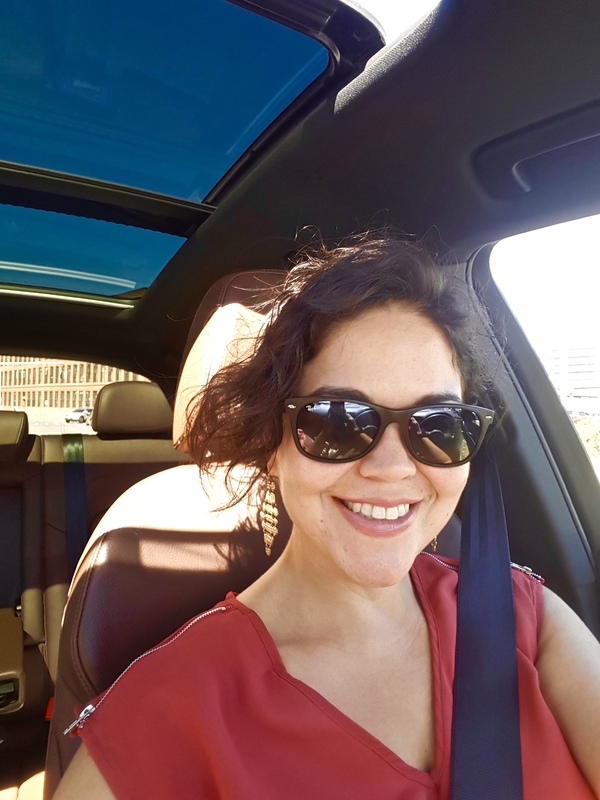 Every day brings new and different experiences that always keep me on my toes; and I use all of those collective experiences to make your home buying and/or selling experience as smooth and memorable as possible! Take a look at what some of my past clients have to say. I can’t wait to hear from you, a new home full of memories is just one phone call away! Being a part of a community means that when you are able to, you give back. Here are a few causes I care about. Latino Endowment Fund – In 2014, I became a member of the Latino Endowment Fund at the Hartford Foundation for Public Giving. Each year, I join a growing number of donors focused on advancing opportunities for residents in the Greater Hartford region. 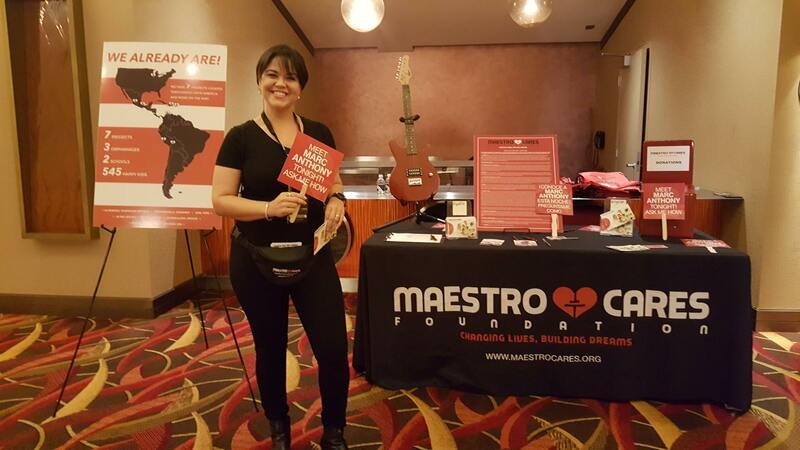 Maestro Cares – Here volunteering with Marc Anthony’s Maestro Cares Foundation to raise funds for orphaned children across Latin America. 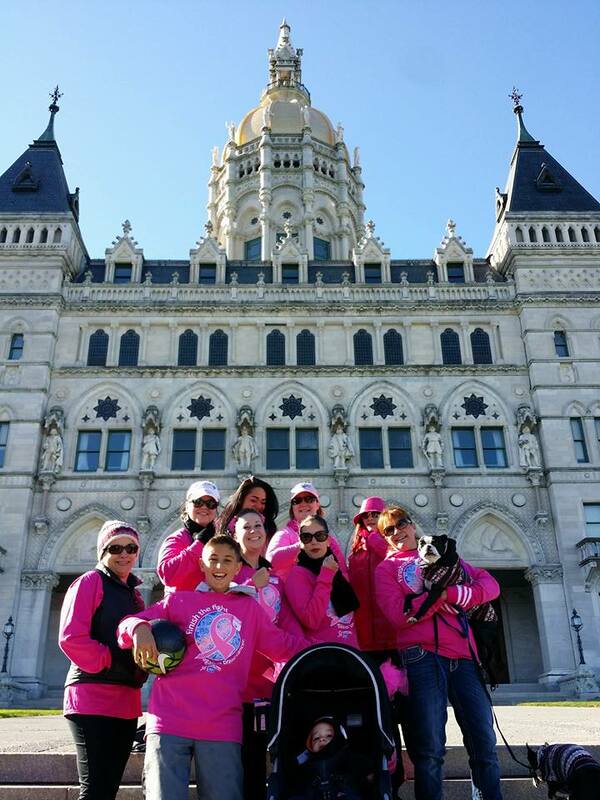 Susan G. Komen Foundation – Here with the Re/Max Precision team at the Susan G. Komen 5k Walk.